No more waiting on hold for the dispatcher to take your call. 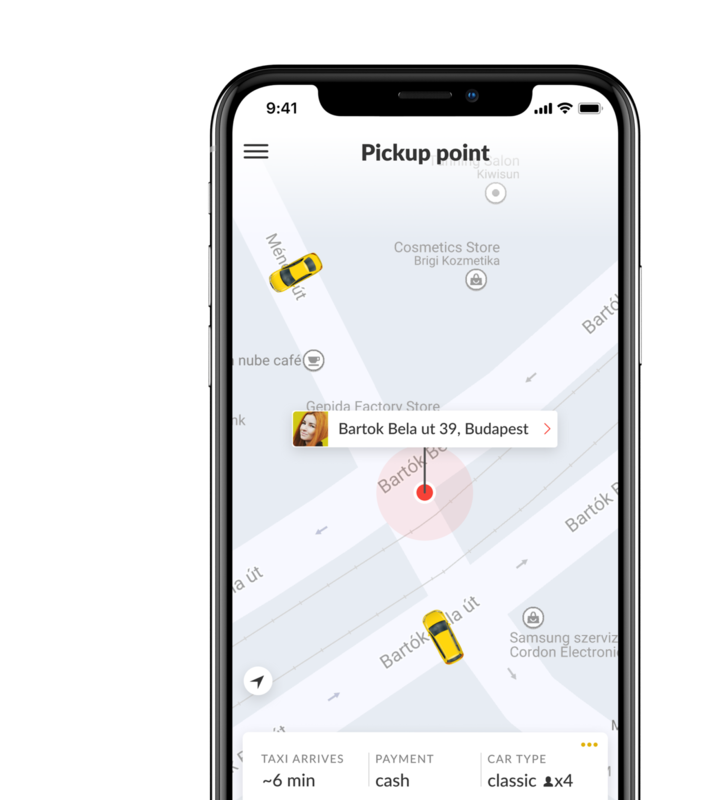 Simply download the app, locate and order the ride yourself, get notified it's been picked up and when it's arrived. Get a price estimate for the ride you want. No surprises. No hidden fees. Do everything through the app! Need a taxi tomorrow? Riding with an animal? Have special request? Simply let us know, we will secure a car for you - any time, any day. Details of every order in one single email. 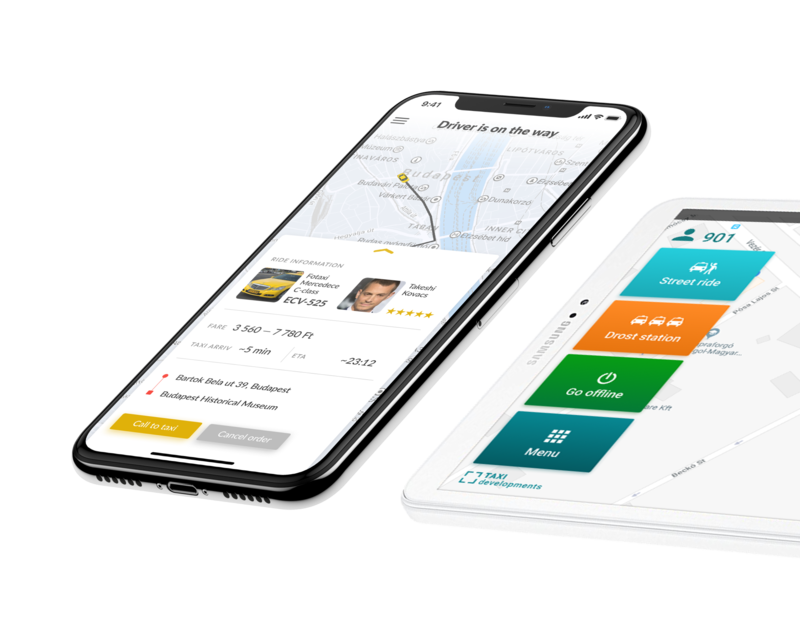 Receive a notification after each ride - route, price, name of driver, license plate - all in one email. 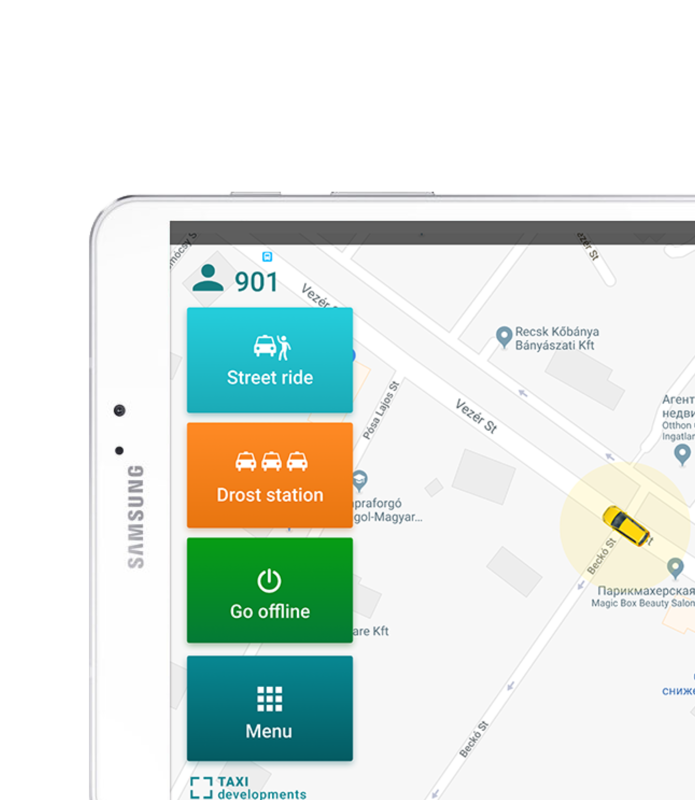 Communicate with dispatchers and other drivers directly through the app without bothering the customers. Handle your future orders in real-time. See live data - where orders are coming, at any moment. Don't waste fuel and time chasing orders. No more waiting in your cars to get orders - earn more by taking your tablet and see the orders closest to you.